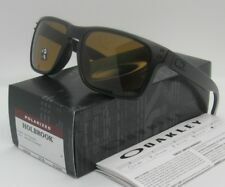 OAKLEY matte black/bronze POLARIZED HOLBROOK OO9102-98 sunglasses! NEW IN BOX! 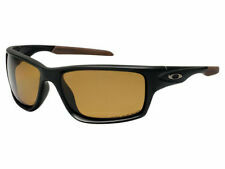 Trending at $129.94Trending price is based on prices over last 90 days. Trending at $108.88Trending price is based on prices over last 90 days. This page was last updated: 18-Apr 22:33. Number of bids and bid amounts may be slightly out of date. See each listing for international shipping options and costs.